For a long time prior to turning 40, I was mostly familiar with and ate white rice. I can still recall many dishes like curried goat and white rice, oxtails and white rice, white rice and peas/beans and the list goes on. This was the rice that my mom cooked with my meals, and as a young child, I had no basis to question her decision. As I got older, I continued the ‘white rice practice’ without questioning it. And then I approached my 40s! My body started to feel and act differently. And I started questioning many things about my health, including my nutrition. So I did some research that I would like to share with you for today’s #MeatlessMonday. 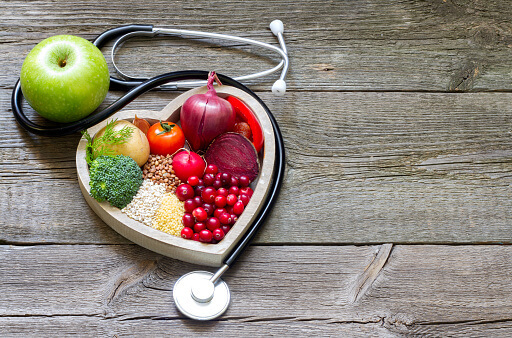 Remember, if you go meatless every Monday for a year (52 days total), you may reduce your risk for certain diseases, including cancer, heart disease and more. I found out that white rice is really just refined brown rice. It is nutritionally inferior to brown rice, which is a whole grain. White rice is polished and made to look more appealing to the eye. The husk, germ and bran of the brown rice are removed during the milling process to make it white and increase its shelf life. This process of making brown rice “look better” and last longer results in the removal of many nutrients such as vitamins, minerals and phytochemicals, like polyphenols, phytosterols, carotenoids, tocopherols – all of which confer protection against heart disease, cancer and other diseases. White rice is artificially fortified with various nutrients to address the deficiency caused from refining it. However, despite the artificial fortification, there are still significant nutritional differences between the two types of rice. The United States Department of Agriculture (USDA) provides a full report of all the nutrients found in brown and white rice as well as other foods. For example, brown rice contains more fiber and is a good source of very critical nutrients, like magnesium, selenium, manganese and fiber. 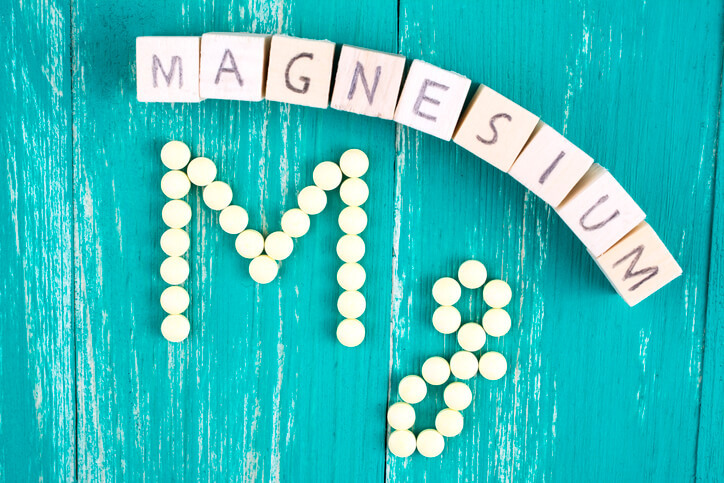 Magnesium is a very important mineral for our health. Every organ in our bodies, especially the heart, muscles and kidneys, needs magnesium. It is required for more than 300 biochemical reactions in the body and is the fourth most abundant mineral in the body. Selenium deficiency has been linked to thyroid issues, depression and cancer. It is also a great antioxidant. Manganese is involved in the formation of bones. It is relevant to lipid and carbohydrate metabolism. 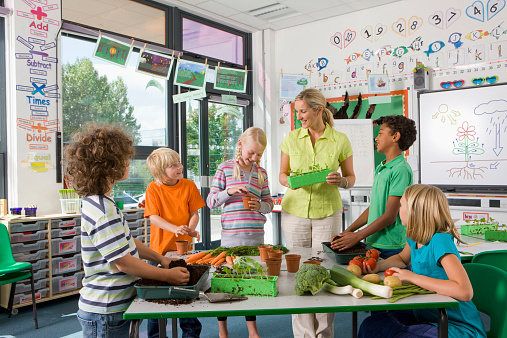 Manganese deficiency is associated with an increased risk of cancer, low birth weight babies, poor bone health, seizures and diabetes. Fiber is probably best known for the role it plays in relieving constipation. But there are other benefits, which include reducing the risk of heart disease, lowering cholesterol levels and reducing the risk of diabetes. And long-grain brown rice has about five grams of protein in one cup, making it a nice meat-free source of protein. 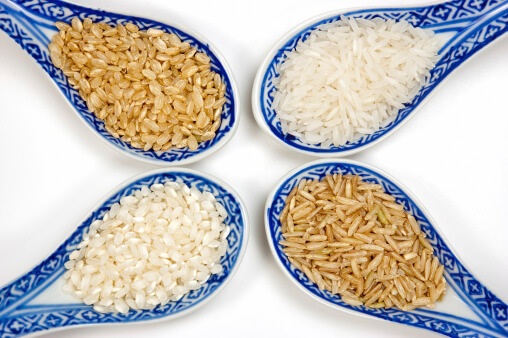 There are also many recent studies that discuss the positive benefits of brown rice over white rice. One fairly recent study suggested replacing white rice with brown improves weight loss, waist and hip circumference, BMI, diastolic pressure and inflammation among certain overweight and obese female adults. Additional recent studies suggest that eating brown rice instead of white may reduce the risk of diabetes and diabetes related complications. Like everything in life, there are some downsides that you should be aware of. There is some evidence that brown rice, as well as other types of rice, may have high concentrations of arsenic. For this reason, it is generally recommended that you purchase organic rice. I found this article on the dangers of brown rice enlightening. I have also heard from friends that in their opinion, brown rice does not taste as good as white rice. I disagree. There are ways to make brown rice even tastier. I sometimes add coconut milk when I cook it, and it makes a world of difference in the taste. You can even cook brown rice in green tea for a nice punch of antioxidants.